It is known that there exists a finitely generated residually finite group (for short, a residually F-group) the extension by which of some finite group is not a residually F-group. In the paper, it is shown that, nevertheless, every extension of a finite group by a finitely generated residually F-group is a Hopf group, and every extension of a center-free finite group by a finitely generated residually F-group is a residually F-group. If a finitely generated residually F-group G is such that every extension of an arbitrary finite group by G is a residually F-group, then a descending HNN-extension of the group G also has the same property, provided that it is a residually F-group. 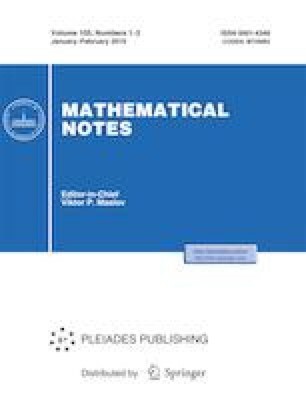 Russian Text © D. I. Moldavanskii, 2019, published in Matematicheskie Zametki, 2019, Vol. 105, No. 1, pp. 65–75.